In this monthly podcast, host Ken White will bring history to life by weaving together real cases, voice acting, real accounts from real people and all with a pinch of theatrics in this story telling narrative about our freedom of speech. 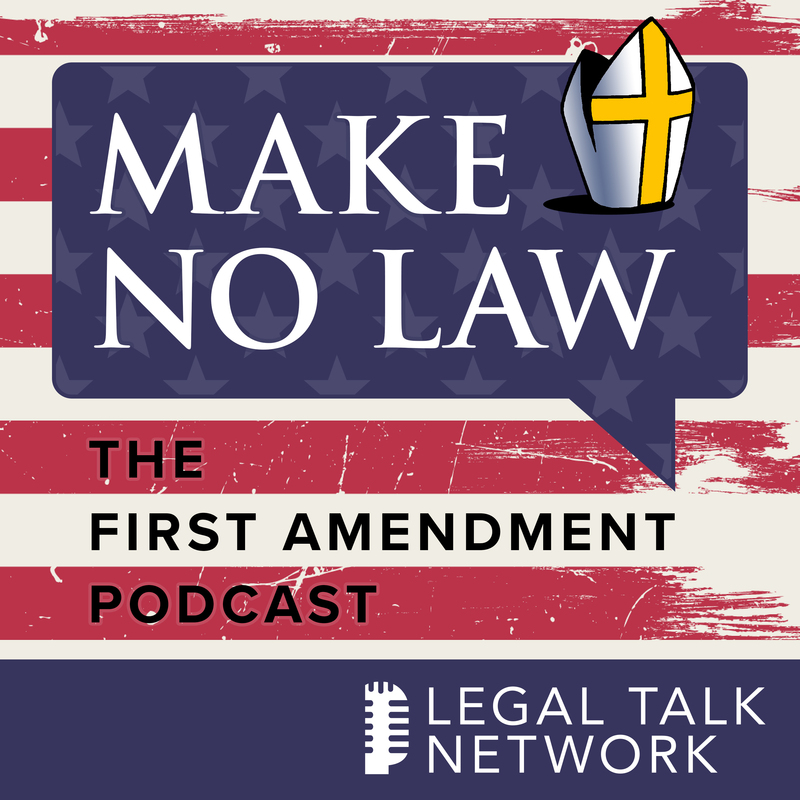 On January 31, the popular blog Popehat, along with Legal Talk Network, launch their new First Amendment podcast entitled Make No Law. In this monthly podcast, host Ken White will bring history to life by weaving together real cases, voice acting, real accounts from real people, and all with a pinch of theatrics in this story telling narrative about our freedom of speech. Listeners will get to hear for themselves actual audio snippets of Supreme Court Justices working through our country's most pivotal First Amendment cases. “My goal is a podcast that's interesting, informative and accessible to non-lawyers and lawyers alike,” said Ken White about the podcast. To listen to the inaugural two episodes and find links to related cases and documents, go to legaltalknetwork.com or popehat.com. You can also subscribe in Apple Podcasts, Google Play Music, other podcast apps, or download the Legal Talk Network app. Popehat is a group blog launched in April 2004. Though it addresses many topics, its primary focus has become First Amendment questions, issues related to free speech litigation and the culture of free speech debates, and criminal justice issues. Ken White, its lead author, is a former federal prosecutor, a criminal defense attorney, and a First Amendment litigator at Brown White & Osborn LLP in Los Angeles. Legal Talk Network is a podcast network that specializes in creating content centered around the law. It features hosts from well-known organizations and brands in legal, including the American Bar Association, Thomson Reuters, The Florida Bar, Robert Half Legal, Above the Law, and Northwestern Pritzker School of Law. The network has more than 20 active podcasts that cover industry trends and events, important legal news and developments, including access to justice, law school, legal technology, and the future of law. Make No Law: The First Amendment PodcastA podcast about first amendment rights and free speech issues.